Make everyone "ohh" and "ahh" over these custom and timeless invitations! We'll do all the design work for you to make your experience hassle free. You can even have custom wording and colors! We will not email any finals until you are 100% satisfied with your design. This listing is NOT an instant download. Your invitation will be sent to you via email (not by mail). 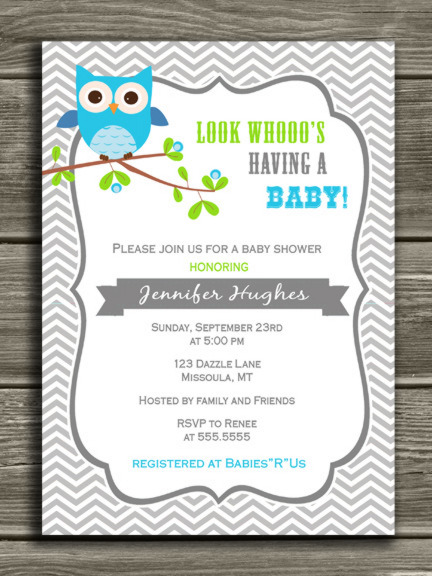 The invitation file can be printed as many times as you'd like. You can even upload the file to social media, email, text... the options are endless! Order Monday, receive by Wednesday night. Order Friday, receive by Tuesday night. We do not work on holidays. Your invitation will be sent the following business day. Additional Add-Ons - Endless options! A matching party package can be added at checkout. This will be emailed as a PDF file on the 5th business day unless the rush option is selected. 1. Fill out the form, choose your turnaround time, add-on selections and add to cart. 3. Please let us know if you plan to use Vistaprint or need a bleed added. JPG - Print as a photo. This is also the format you need for uploading to social media, email or text. Glitter: If your design has any metallic or glitter elements we highly recommend printing on pearl white cardstock to make it shine and look realistic. *Please always do a test print before you print all desired copies. Please refer to our Policies and FAQ section for more info. Thank you for choosing Dazzle Expressions! We hope you love your design as much as we enjoyed making it!